Kyle Genereux, 26, was sentenced to 24 months in prison Tuesday after pleading guilty to dangerous driving and fleeing the scene after fatally hitting Casey Donaldson in 2016 with his car. Draven Donaldson has spent the past 2½ years trying to rediscover how to "live and feel all over again" after her father Casey Donaldson — the "glue" that held the family together — was struck and killed by a driver who sped away. 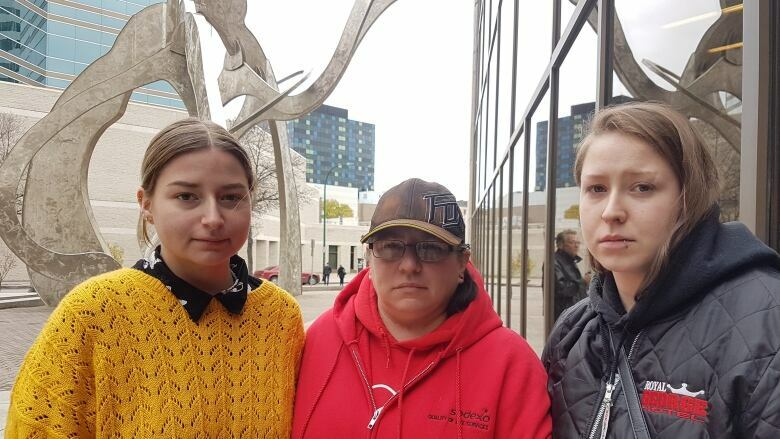 "Because someone's decision to get behind the wheel of a car, and not being responsible about it, I will never get to call my dad and tell him I love him," a teary Draven Donaldson said in court Tuesday as she read a victim impact statement, listing off the birth of her daughter and other special events she won't get to share with Casey. "He won't be there to walk me down the aisle." 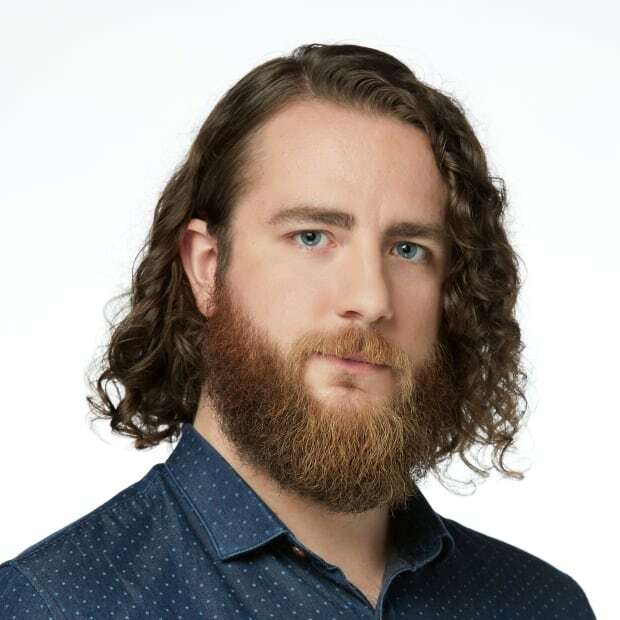 Manitoba Court of Queen's Bench Justice Ken Champagne sentenced Kyle Genereux, 26, to 24 months in prison in the hit-and-run death of Donaldson, a 38-year-old who passed on his love of music to his daughters. The sentence was jointly recommended by defence lawyer Gerri Wiebe and Crown prosecutors Mike Himmelman and Ashleigh Smith. "His family and friends today are going to leave the court room, I am certain, feeling disappointed in the sentence," said Champagne. "For a man who was only 38 years of age, he has left a lasting legacy and that's how he should be remembered." Draven said a piece of her is "forever gone" and the sentence was bittersweet. Genereux pleaded guilty to dangerous driving and fleeing the scene. Crown prosecutors subsequently dropped a charge of impaired driving because they would have a hard time proving Genereux was drinking before he got behind the wheel, court heard. He received a five-year licence ban, though Champagne gave Genereaux credit for half of that time already as he hasn't been free to drive since the spring 2016 crash. Just before 2 a.m. on April 26, 2016, Casey and his daughter's fiancé were cycling down Nairn Avenue, near Kent Street, when Genereaux hit Casey from behind with his car. A witness did chest compressions while waiting for emergency crews, but Casey didn't make it. Court heard the impact from the crash seriously damaged the car and smashed the windshield so severely that the sleeping woman in Genereaux's passenger seat was startled awake covered in shards of glass. She testified she told him to stop the car, but instead he panicked and stepped on the gas, court heard. Another witness estimated seeing a car matching Genereaux's zoom past at an estimated 140 km/h. Court heard Genereaux texted the passenger after dropping her off and asked her to hold off on telling anyone about what happened. He turned himself in to police after 10 a.m. the morning of the crash. 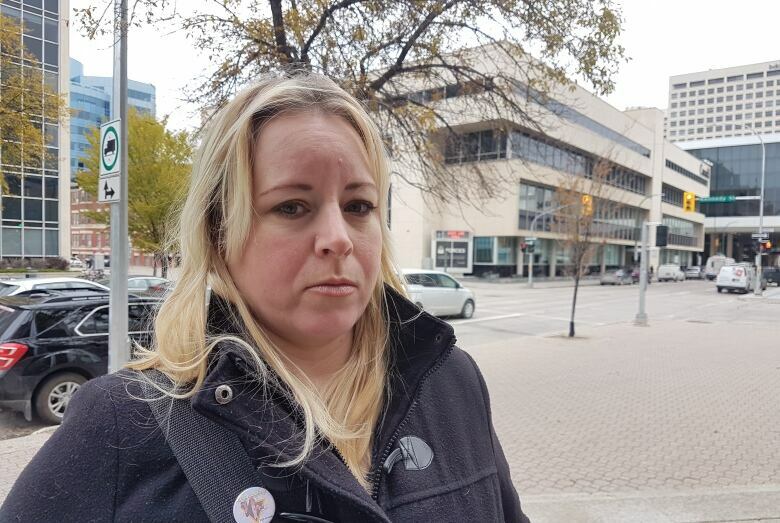 Casey's ex-wife Christie Donaldson wrote in a victim impact statement that she remembers getting the phone call from their eldest daughter, Draven, that day. A number of Casey's family members said they thought two years wasn't fair but hoped Genereaux would take the time to reflect on what happened and work to become a better person. Christie isn't pleased with the 24-month sentence. "Our apparent tough anti-drinking and driving laws and people's disregard for it is bull," she said after court. "When it's set right in front of you and something like this actually happens, they end up getting a measly two years." She and Bethany Hudon, Casey's sister, said Genereaux will have to live with what he did for the rest of his life. "We lost somebody. If you think about it, ultimately, he lost a part of himself too," said Hudon. Genereaux, whose own family members sat behind him in court, rose at one point and tried to apologize to the Donaldsons after hearing several victim impact statements. "I'm truly, deeply sorry, guys, for all of that. It happened so fast," he said. Draven said the sentencing was the first time she saw Genereaux show remorse and that brought her some closure. Her sister Keiran Donaldson, 19, said she feels "numb" now and has a hard time remembering what it felt like to be with her dad. She was 16 at the time of the crash. "I don't even know how to feel a lot of the time," she said. Kieran said she will cherish memories of her dad trying to teach her to play keyboard. "This is what the father-daughter relationship is supposed to be like, so that's kind of one [memory] that sticks out." Hudon said her brother defied description. He got along with everyone and was always able to find the positive in a bad situation. "People looked up to him," she said. "We always walked away with a laugh. And it's true, he was the glue. He was solid." She recalled memories of falling asleep listening to her brother play guitar and sing in the room beneath hers growing up before bedtime. He got away from music for a time, she said, but had recently gotten back into it. "He finally got it back, it was finally coming back into the person he used to be. And then it was gone." Draven has started strumming a guitar around her house again recently for the first time since Casey died.